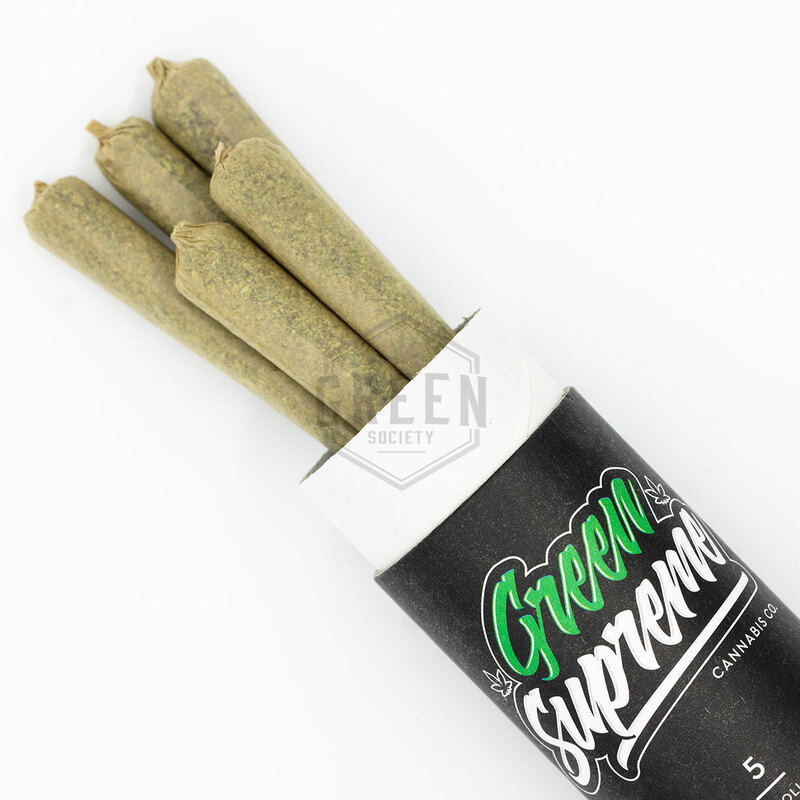 Each order of Green Supreme Premium Pre-Rolled Joints contain five pre-rolled cannabis cones containing 0.87g of cannabis each. For the most premium and high-quality smoking experience, Green Supreme uses king sized Organic Hemp RAW Cones and fills them with their own craft-grown cannabis. 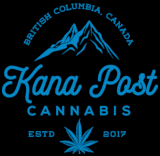 The five joints are housed within an innovative and airtight container with slots for each individual joint, that is sleek enough to carry with you anywhere.